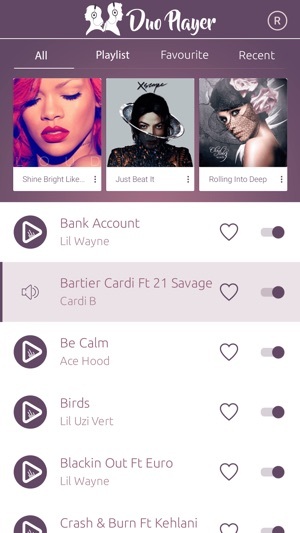 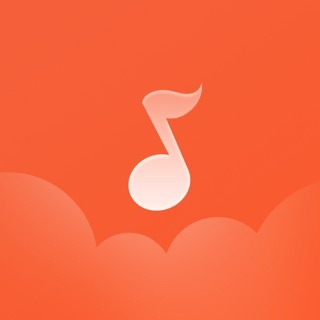 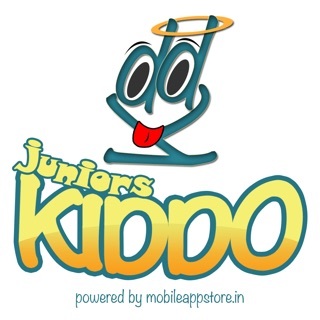 DuoPlayer is a dual music player where you can get benefit to listen songs from your device using this music player. 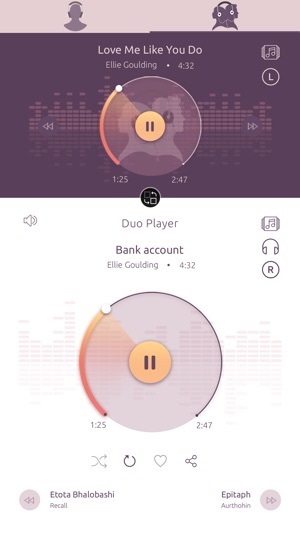 Also two persons can listen different songs in left and right ear phones. 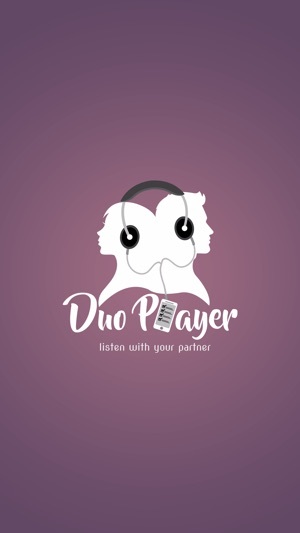 DuoPlayer provides the best feature to listen your favourite songs in your own left or right ear phone from single device. 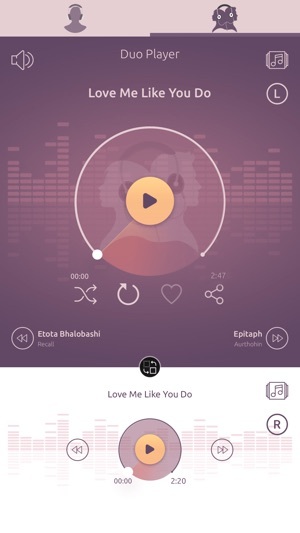 If you are with your partner and want to listen only your favourite songs then you can choose your ear direction and add all songs to your playlist which you wan to listen.